I have written a total of 8 books. I have listed them all here. 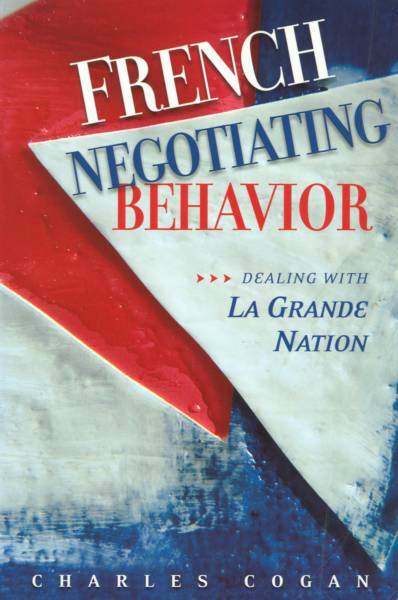 French Negotiating Behavior: Dealing with La Grande Nation (USIP Press, 2003). 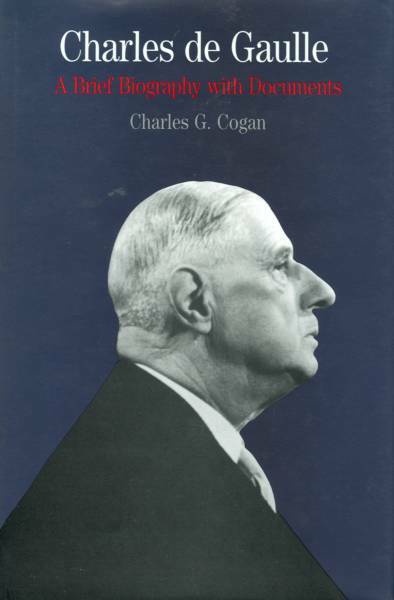 Charles de Gaulle: A Brief Biography with Documents, Bedford Books of St. Martin's Press, 1996, ISBN: 0-312-12804-5. 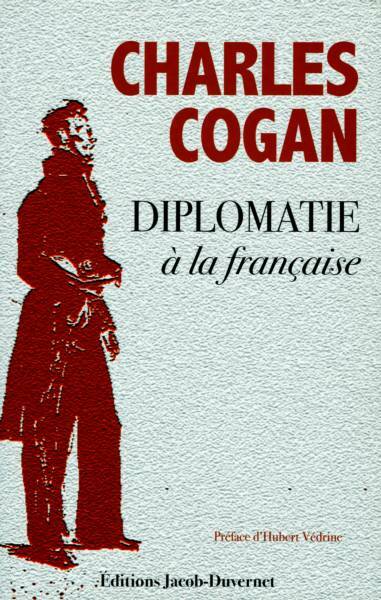 This is the French-language version of the book, French Negotiating Behavior, that has an update, it is entitled Diplomatie à la Française (Editions Jacob-Duvernet, 2005), with a preface by former Foreign Minister Hubert Védrine. Due to Diplomatie à la française, I have been awarded the medal of the Prix Ernest Lémonon of the Académie des Sciences Morales at Politiques (ASMP). Diplomatie à la francaise, Editions Jacob-Duvernet, 2005, ISBN: 2-84724-093-4. 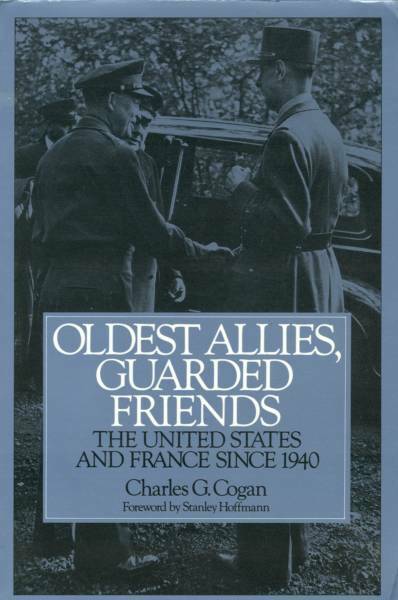 Oldest Allies, Guarded Friends: the United States and France Since 1940, Praeger 1994, ISBN 0-275-95116-2. 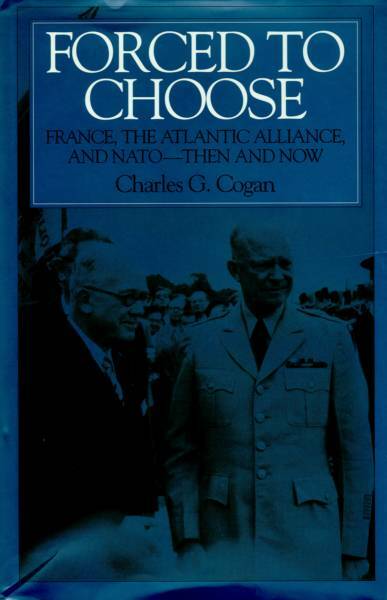 Forced to Choose: France, the Atlantic Alliance, and NATO - Then and Now, Praeger, 1997, ISBN: 0-275-95704-7. 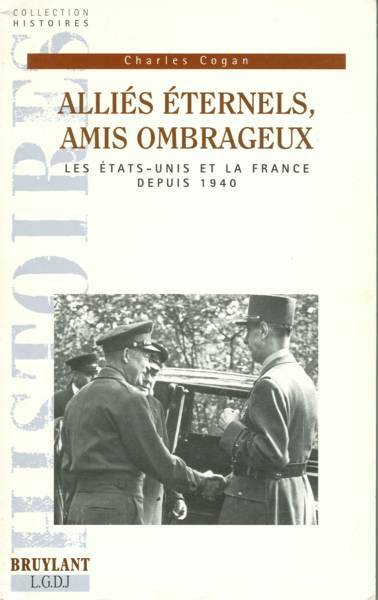 Alliés Éternels, Amis Ombrageux: Les États - Unis et la France depuis 1940, Bruylant, 1999, ISBN: 2-8027-1205-5. 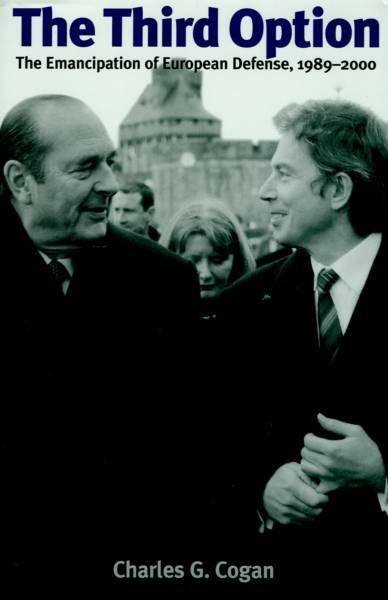 The Third Option: the Emancipation of European Defense, 1989-2000, Praeger, 2001, ISBN: 0-275-96948-7. In February 2008, under the same editor of French Negotiating Behavior and Diplomatie à la Française, I published a new book, entitled La République de Dieu. It is a collection of essays, on the idea of God; on evangelism; on Islamic fundamentalism; followed by empirical chapters analyzing a number of conflicts between the Muslim and non-Muslim world: Iran, Afghanistan, Iraq, and Israel/Palestine. 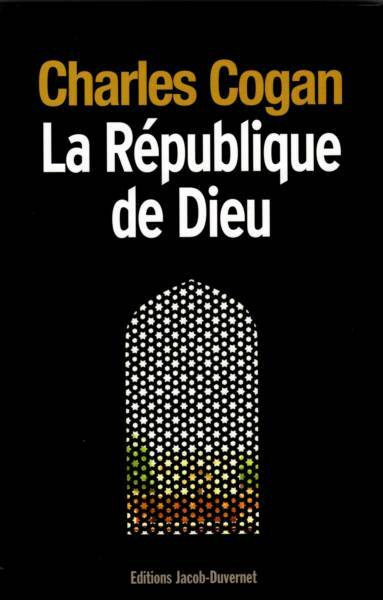 La République de Dieu, Editions Jacob-Duvernet, 2008, ISBN 978-2-84724-183-9.